In an age of overly-abundant information, large-scale organizations have never had a better opportunity to make well-informed, data-driven decisions. Yet, many sectors are just discovering the power of analytics to drive strategy. HR is one of them. Eighty-four percent of respondents to Deloitte’s 2018 Global Human Capital Trends survey see people analytics as important or very important to their organization. In fact, people analytics was the second most important trend identified by the survey, right behind the symphonic C-suite. People data can vastly improve an organization’s ability to track and monitor employee performance, and understand employee needs. Today’s technology-driven world provides a multitude of data points—from social media interactions, to online surveys, to HR management systems, and beyond—that can drive important decision-making. When it comes to talent management, for instance, people data can help promote gender and ethnic diversity which contributes to overall company performance. A recent study from the CIPD showed a strong connection between a people analytics culture and overall business performance. But effectively collecting, protecting, and utilizing people data doesn’t happen at the mere click of a button. It’s a substantial undertaking. Like any large-scale organizational transformation, creating a people analytics culture can bring serious challenges to any organization. For leadership teams looking to streamline talent management, manually gathering data, training or retraining HR professionals on analytics, or hiring new experts can become costly, very quickly. There’s also the important issue of data security. The gathering and storing of often-times personal information—and the potential for hacks--brings with it unique concerns for both employees and their employers. The Deloitte survey found that while 75 percent of companies understood the need for better data security, only 22 percent believed they had “excellent” safeguards to protect that data. Today, more and more organizations across the globe are looking to technology to reduce costs, improve data security, and empower HR innovation. New software solutions allow organizations to gather, in real-time, troves of data from various sources, including current HCM systems, all in one centralized platform. 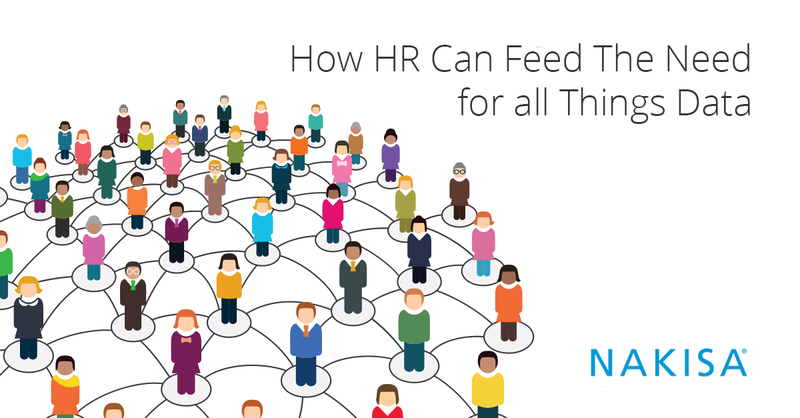 The result is easier access to more comprehensive data that can help inform important HR decisions for a fraction of the cost of manual data gathering. This comprehensive gathering of data can help HR teams tackle specific organizational challenges. For companies launching diversity initiatives, HR analytics software can help leaders understand where their programs are working and where they need to focus. For organizations focused on increased transparency, real-time reporting and dashboards can provide vital insight to stakeholders in every department. For teams looking to develop a quicker, more cost-effective hiring process, data insights can help pinpoint inefficiencies. As data becomes a more integral part of HR decision-making, it’s time for HR professionals to understand how best to harness the power of people analytics. Technology can, and should, play an important role in that decision.